2018 isn’t just a Year of the Women*, it’s also the centenary of women*’s right to vote. This is reason enough for us to organize a symposium on Saturday, 26 May, from 2 to 8 pm. It will examine the history of the women*’s movement. Four lectures focus on the battles surrounding women*’s voting rights, we will talk about women*’s rights to their own bodies, about racism in the 2nd wave of the women*’s movement, and about the current butch/femme debate that was already there in the 1980s among lesbians and feminists. Our speakers are Gisela Notz, Nello Fragner, Katharina Oguntoye and Lisa Weinberg. The symposium is part of the our own feminismS program. 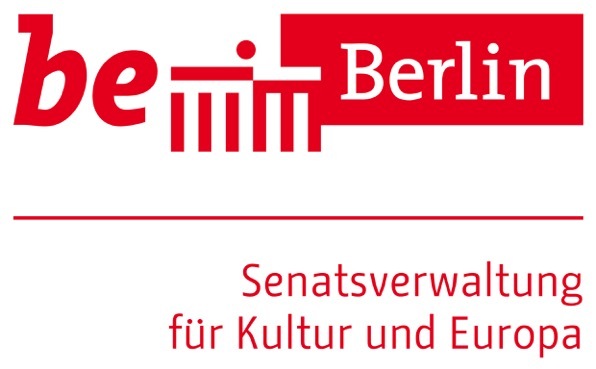 The Year of the Women* is supported by the Senatsverwaltung für Kultur und Europa (Senate Department for Culture and Europe).